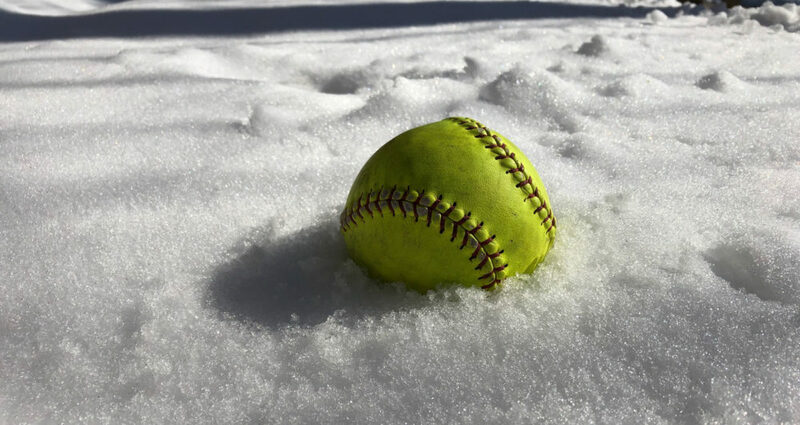 SAINT PETER, Minn. – Due to recent snowfall, the Gustavus softball doubleheader scheduled for 1 p.m. Saturday at Macalester has been moved to 4:30 p.m. Tuesday. The games will still be played on the Macalester softball field, which has lights. The Gusties are also scheduled to travel to St. Catherine for a 1 p.m. doubleheader Sunday. If those games are postponed, this post will be updated with the corresponding changes.